Marposs provides standard and bespoke inspection systems, to solve any metrology and testing requirements for Medical, Pharmaceutical and Packaging Industries. Medical industry normally tests every product, usually 100% of the production. 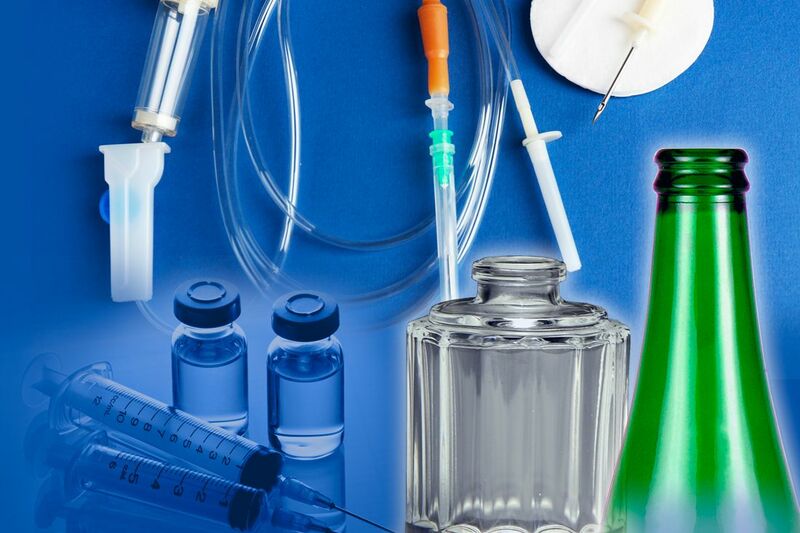 Bags for liquids (blood, feeding, pharma solutions) and bottles are typical pharmaceutical and cosmetic disposables, tested in air. In addition to typical leak or flow tests, volume and resistance (burst tests) are checked with functional and destructive tests. Sealed products like Single Dose, are commonly tested by interception, in bell, in vacuum as well. Marposs can provide control, testing and inspection equipment for different kind of packaging, including glass containers for food & beverage, perfumery & cosmetic and pharmaceutical industries, as well as for cans and other aluminium containers.